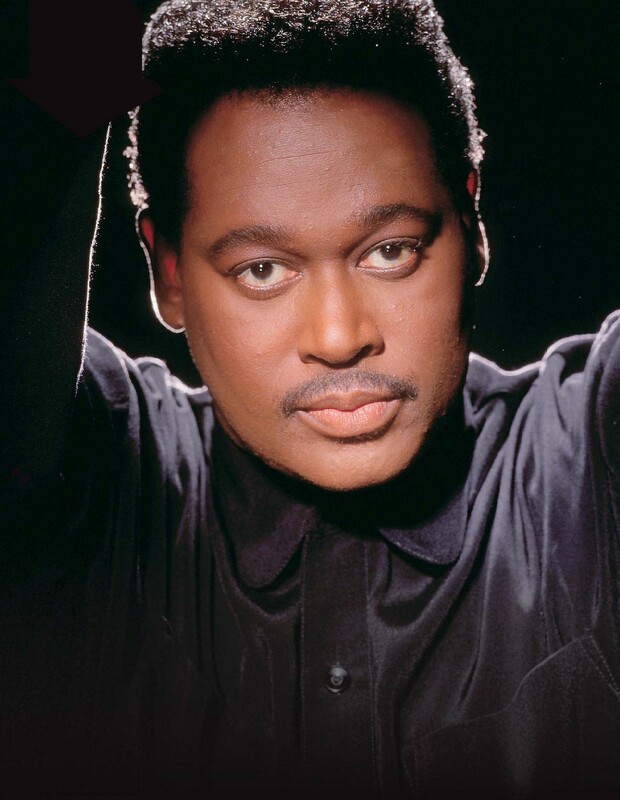 LUTHER VANDROSS WAS AN IN-DEMAND BACKING SINGER WHO WENT ON TO SELL MORE THAN 35 MILLION RECORDS WORLDWIDE AND WIN EIGHT GRAMMY AWARDS, INCLUDING BEST R&B VOCAL PERFORMANCE FOUR TIMES. NO WONDER HE WAS HAILED THE “BLACK PAVAROTTI” BY CONTEMPORARY ALEXANDER O’NEAL. By the time Luther Vandross emerged as a solo artist in the 1980s, he had already spent the previous decade paying his dues. The Manhattan native was an early star on Sesame Street with Listen My Brother, before becoming a mainstay on the New York session scene, catching his first big break on David Bowie’s Young Americans. The story goes that Bowie took Vandross’ Funky Music and rewrote it as Fascination. When the Brit legend asked his permission, Vandross apparently replied: “You’re David Bowie. I live with my mother. 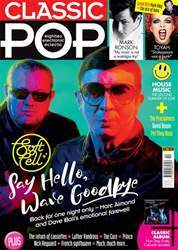 Of course you can change the lyrics!” He would go on to feature on releases by Chaka Khan, Diana Ross, Barbra Streisand, Bette Midler and Ben E. King – but, perhaps most famously, on Chic blockbusters Le Freak and We Are Family. Vandross was part of Change, a studio concept created by French-Italian businessman Jacques Fred Petrus to rival Chic. They enjoyed a brace of hit singles in The Glow Of Love and Searching, before Vandross struck out on his own in 1981. He went to No.1 on the American R&B chart with Never Too Much, the title track of his first album, and thus began a remarkable run of success that continued until his death in 2005. Yet even in his pomp, Vandross immersed himself in extracurricular activities, mainly as a producer. He was at the helm for Aretha Franklin’s Jump To It, and also worked with Dionne Warwick, duetting on How Many Times Can We Say Goodbye. In the 90s, Vandross and Mariah Carey breached the Top 10 on both sides of the Atlantic with their cover of the Lionel Richie/ Diana Ross two-hander, Endless Love, and he shared the mic with Frank Sinatra on a reworking of The Lady Is A Tramp for Ol’ Blue Eyes’ Duets album. In 2003, after suffering a stroke, Vandross spent nearly two months in a coma, but the following year, he claimed another Best Male R&B Vocal Performance and a Song Of The Year Grammy, this time for Dance With My Father. 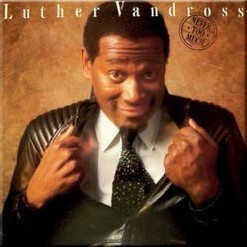 Vandross died in 2005, at the age of just 54, of a heart attack.